First video of the New Year is now up on the channel! It's a must-see wherein I share with you the BEST 3 resolutions to make for your anorexia/eating disorder recovery, and where I cast some insight into my own resolutions for 2019. 2019 should not be the year you decide to 'slim back down' or 'make up' for prior cheat meals. It should not be the year you force yourself back to the gym to do workouts you do not enjoy. 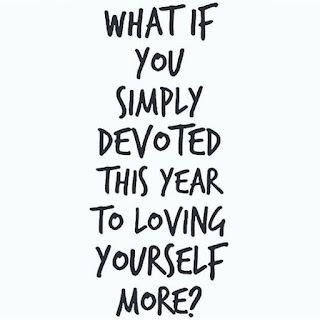 2019 should be the year you allow yourself to eat, to be, and to flourish. And this includes flourishing with wonderful, nourishing meals. In order to do so, I'm here to help you prepare and succeed in your 2019 cooking/eating disorder recovery endeavours. Cue: my recently published cookbook, brought out after ample requests! My recipe ebook is packed with 20+ easy-to-make pasta recipes to fuel recovery, nourish your body, and nourish your soul. Currently, I am offering it FREE for anyone joining the $1 tier of my Patreon family. So hurry -- this is limited-time only (and includes all the other benefits of being a part of my Patreon family). Do check it out, and do start out this New Year with positive energy, good hopes, and lots of love! Anyway, I will obviously also continue putting out regular YouTube content, and sharing with you my best recovery tips, as well as insights into what I eat. To start the New Year off well, be sure to check out my suggestions for best resolutions, and be sure to subscribe to be notified whenever new content is uploaded! 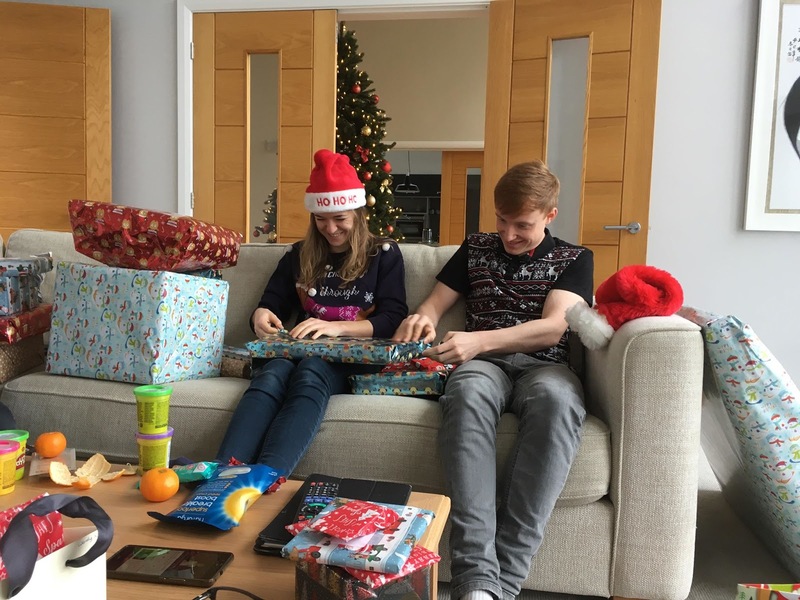 So, how can you give recovery your everything in the New Year? Learn healthier ways to cope with emotional pain. Journalling, nature walks and music are all wonderful ways to deal with problems in a healthier way! Develop a balanced relationship with food. Now that you’re no longer using food to cope, develop a healthier relationship with it. Realize that it nourishes you, helps grow relationships, and fuels your body. Develop a healthy relationship with yourself and your body. Write daily gratefulness, and tell yourself why you deserve to be proud of yourself. Make a relapse prevention plan. Keep positively reinforcing your qualities, know your triggers and avoid them, and ensure that you have coping mechanisms that will be lasting. And, if you do slip here and there, don’t beat yourself up. A step in the wrong direction is just that: a wrong step. Not a relapse. So keep going. Personally, I never used to set New Year’s resolutions. However, I did last year, and I had a wonderful experience with it! Although I believe that we should continuously reflect on our lives and make the necessary adjustments as we go, there are bound to be big decisions you might be putting off, or big goals you may fail to consider on a daily basis. 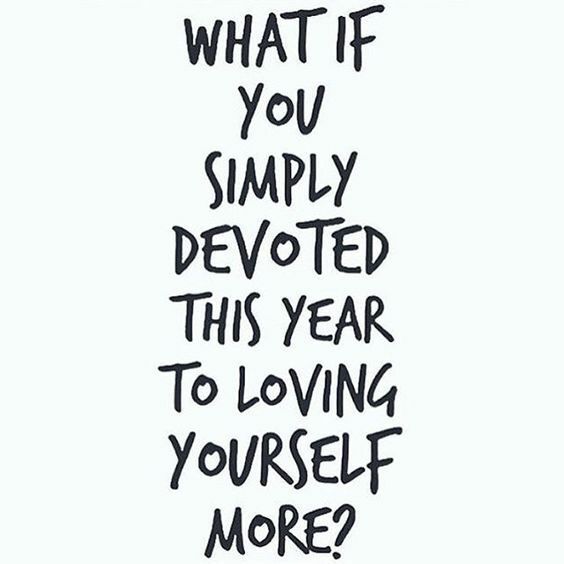 For this reason, I personally don’t think resolutions are such a bad idea… as long as they are reasonable, manageable, focused on self-love, and as long as they do not stand in the way of regular life reflections. These, and just a few more, are my resolutions for 2019. Whereas some are already established (e.g. Duolingo lessons, daily gratefulness, going to the gym), others are not (e.g. finish my next novel) and some even seem a bit outrageous, or at least very very challenging if I think about them now (e.g. daily me-time and no-computer days). However, I chose to include all of these in my list because, to be honest, I think they are all super-important. Even if they are not attained all the time, they are bound to help me live my best life, which is my ultimate goal. Anyway, I challenge you all to set yourself some goals for the New Year as well… what will you include on your list? More self-care? Spending more time with family? Let me know in the comments, and be sure to look back and reflect upon your aims regularly! I wish you all a fulfilling 2019!